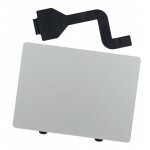 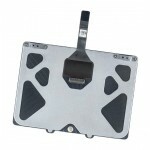 COMPATIBLE CON:MacBook Pro Unibody 15” A1286MacBookPro5.. 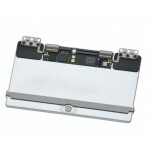 COMPATIBLE CON:	MacBook "Core M" 1.1 12" (E.. 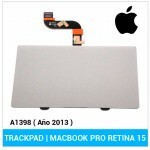 COMPATIBLE CON:MacBook Pro Retina 13” A1425MacBookPro10.. 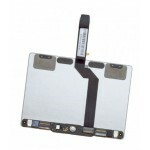 COMPATIBLE CON:MacBook Air 13” A1369MacBookAir3,2 Late .. 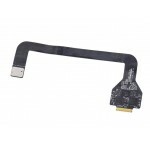 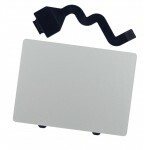 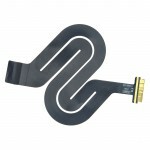 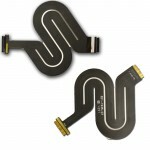 COMPATIBLE CON:MacBook Pro Unibody 13” A1278MacBookPro5.. 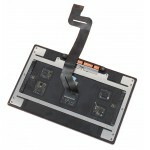 COMPATIBLE CON:MacBook Pro 15” Retina A1398MacBookPro11..